Does Your Teen Need Braces? 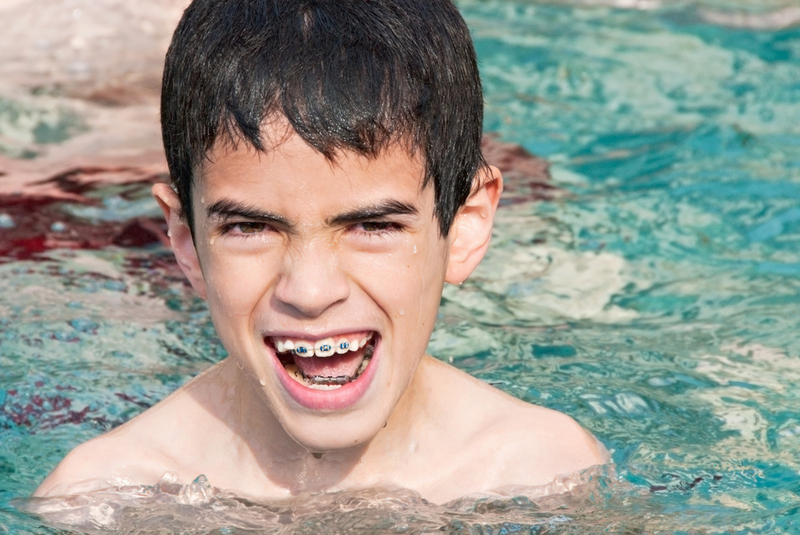 When teenagers hear they need braces they often fight the idea. You might hear, “I’m not wearing those things for two years!” “They will call me metal mouth!” or other exclamatory sentences. When you were a teen there were no choices, but today’s teens have options. If your teen needs braces schedule a consultation with your Forth Worth orthodontist, Dr. Cabal. He will be happy to sit down with you and your teen and discuss your child’s individual case and treatment options. Teens are at a special time in their lives. A time they will look back on again and again. They do not want to look back and be embarrassed by “their awkward years.” If your teenager needs braces but does not want to be called “Metal mouth,” they may have other options including Invisalign for teens, and tooth-colored brackets. Most of us are familiar with traditional metal braces. The “bracket” is the tiny, fixed, square appliance cemented to each tooth. Attached to the brackets are the wires (archwires). It is the archwires that straighten the teeth by applying a steady pressure to shift the teeth into an aesthetically pleasing condition. Traditional metal brackets and archwires are silver and stand out, and although braces are common today they are still noticeable. Tooth-colored brackets are made of ceramic and blend with natural teeth. From a distance, or in photographs they are often unnoticeable. They are an aesthetic choice for teenagers that need braces but don’t want to stand out. Ceramic brackets are strong and effective and are said not to irritate the surrounding soft oral tissue, such as lips and cheeks as much as metal. Invisible braces are often referred to as adult braces, but there is an Invisalign product available for teens as well. Invisalign braces are a patented system of custom clear acrylic aligners. 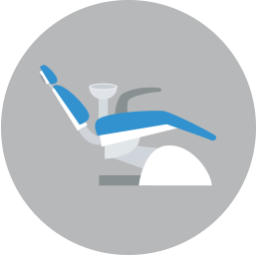 No metal brackets, wires, or rubber bands are required and they often can work in nine to eighteen months, less time than traditional braces. A series of custom made aligners are fabricated from 3D images and the patient wears each set of aligners for two weeks and then replaces it with the next set of aligners. It similar to having your metal braces tightened, without the wires or discomfort. Invisalign aligners should be worn for at least twenty-two hours a day. They can be taken out to eat, drink, and brush teeth. Dr. Ciro Cabal is a dedicated family orthodontist whose lifelong passion for providing exceptional dental care continues to this day as he serves patients of all ages from Ft. Worth, Azle, Saginaw, Springtown, Weatherford, Haslet, and the surrounding communities. To schedule an appointment to discuss invisible braces at our Ft. Worth orthodontist office, call Lake Country Orthodontics today at (817) 236-7846.